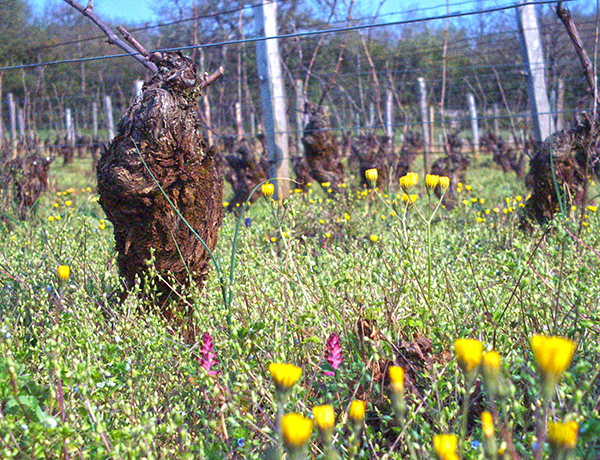 TThis is our oldest Pinot Noir vineyard. 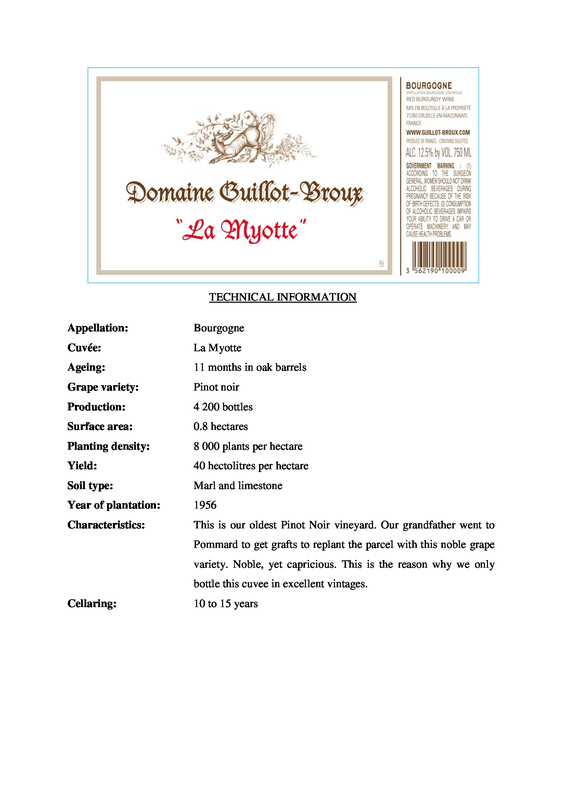 Our grandfather went to Pommard to get grafts to replant the parcel with this noble grape variety. Noble, yet capricious. 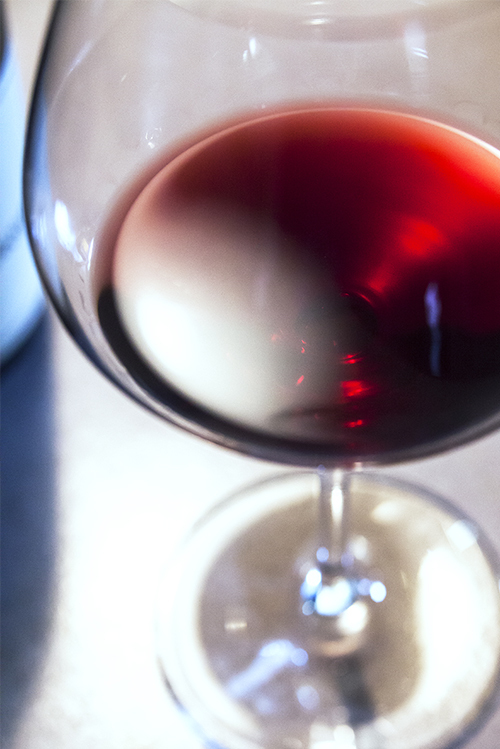 This is the reason why we only bottle this cuvee in excellent vintages. The chef : Sébastien Chambru, Meilleur Ouvrier de France, chef of L’ô des vignes restaurant in Fuissé, Burgundy, has chosen his recipe “Vol d’Automne”. This is pigeon cooked on the bone, accompanied by sautéed mushrooms. The sommelier : Fanny Bellenger has selected la Myotte to go with this autumn dish. 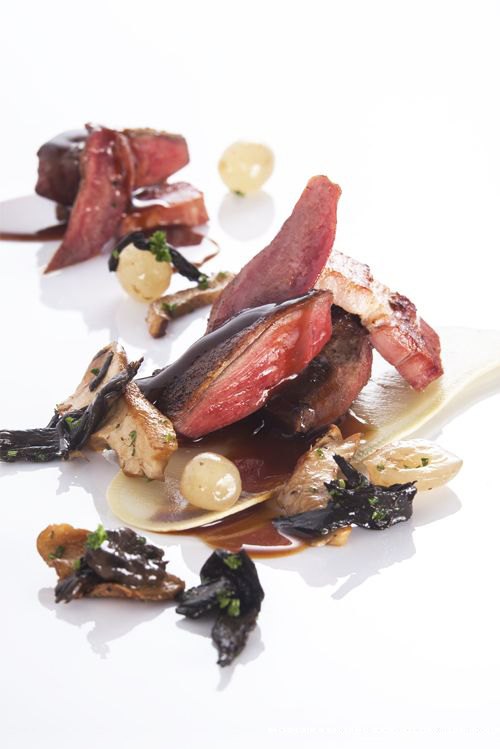 The intense red fruit taste matches the pigeon perfectly, and the wine’s spice flavour and minerality are echoed in the mushrooms and the reduced sauce. 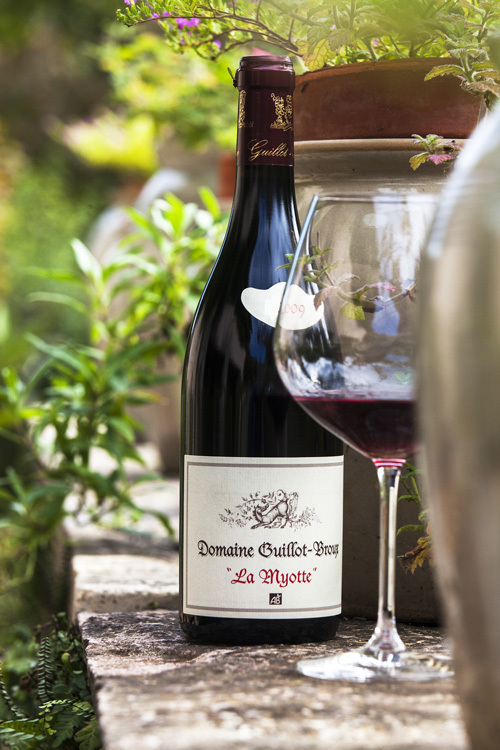 This vineyard is situated on a slope in Cruzille that was known historically for its reds. 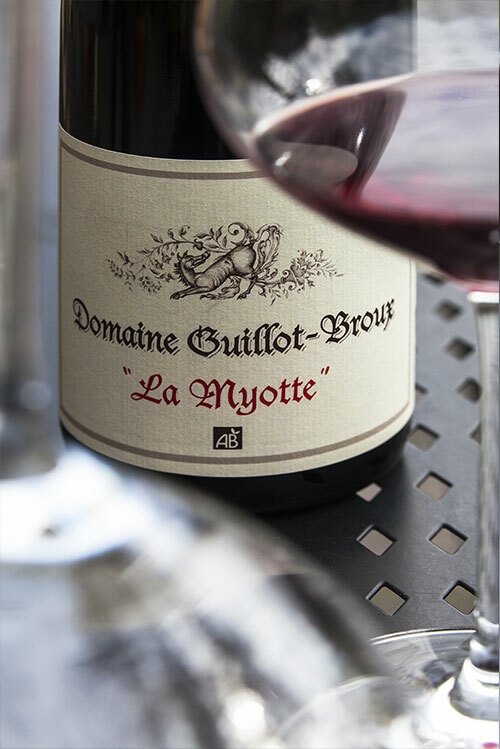 La Myotte is quite a cold terroir where the flowering period is often difficult, and the grapes ripen late. This leads to excellent wines in warmer years. 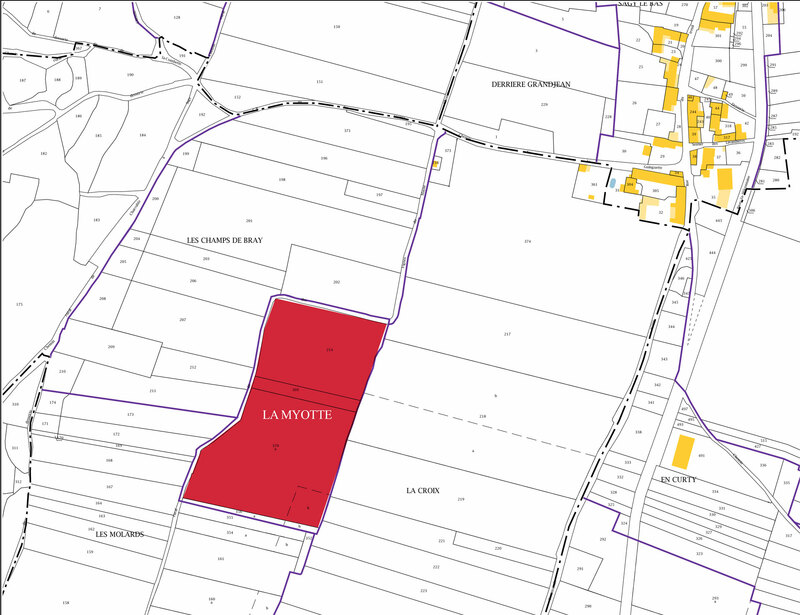 La Myotte is on the same terroir as Beaumont (planted with Gamay), but planted with Pinot Noir. It is very interesting to be able to compare the two.